Students can reside 'off-campus' during the four-week academic session at their own cost in which case they will pay separately for their meals. The two-week volunteer & service learning experience is ordinarily a mandatory component of the program for all ISS students. However, exceptions may be made whereby the final two weeks of the program are made optional, in which case no fee will be charged for Service Learning. The two-week volunteer & service learning experience cannot ordinarily be availed of independently; students must attend the four-week academic session prior to this experience. The fees stated above are applicable for all nationalities, including Indian citizens. The fees may be paid in Indian Rupees by those who reside in India. The exchange rate between the USD and INR prevalent at the time of payment will apply. Information on the methods for payment of the program fee will be provided to students who successfully clear the application process. The Kautilya Council Scholarships will be awarded to six individuals, three from overseas and another three from India, who have an exceptional academic record and have demonstrated the ability to understand and respect different cultures. These six individuals must be under 25 years of age and should preferably attend the entire six-week program. These six Scholarships will cover the tuition fees for the four-week academic session only. The remaining amounts for accommodation during this four-week period as well as for the volunteer & service learning experience will have to be borne by the student or another sponsor. The recipients will be selected on the basis of applications received by the ISS through its regular online application process. The ISS will identify eligible students from the regular application process. Scholarships specific to universities or institutions as part of our collaboration, arrangement and/or engagement with them are available. Check with us or with your university or institution to find out if such Scholarships exist. Please note that due to the large volumes of applications that the ISS receives, it will be unable to provide individual feedback to unsuccessful applicants. Also, the ISS at its sole discretion and at any point in time reserves the right to accept or reject any or all the applications without assigning any reasons for the same. 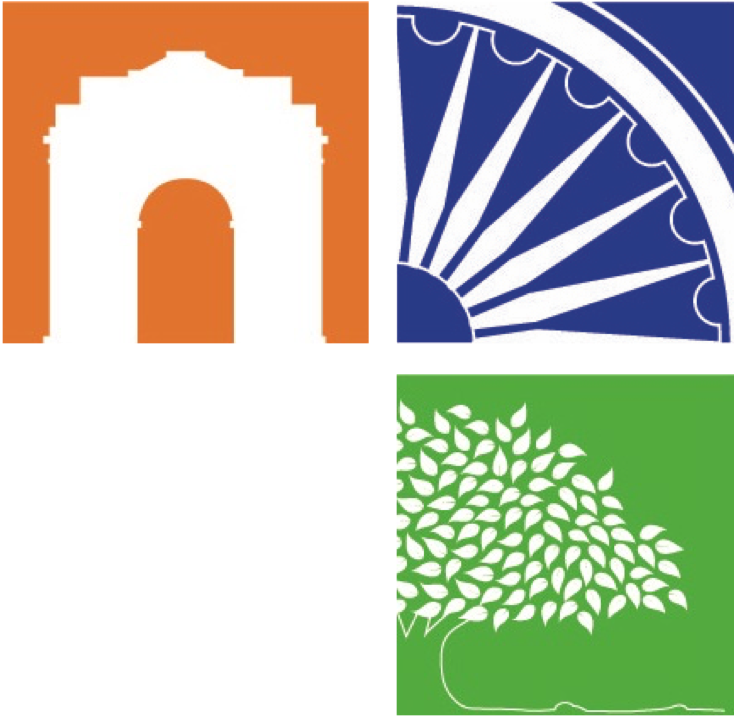 The ISS encourages students to approach external entities or funding agencies to finance their program fees and only asks that it is informed of this in advance. Individuals, institutions or organizations that wish to fund scholarships for ISS students are more than welcome to contact us.